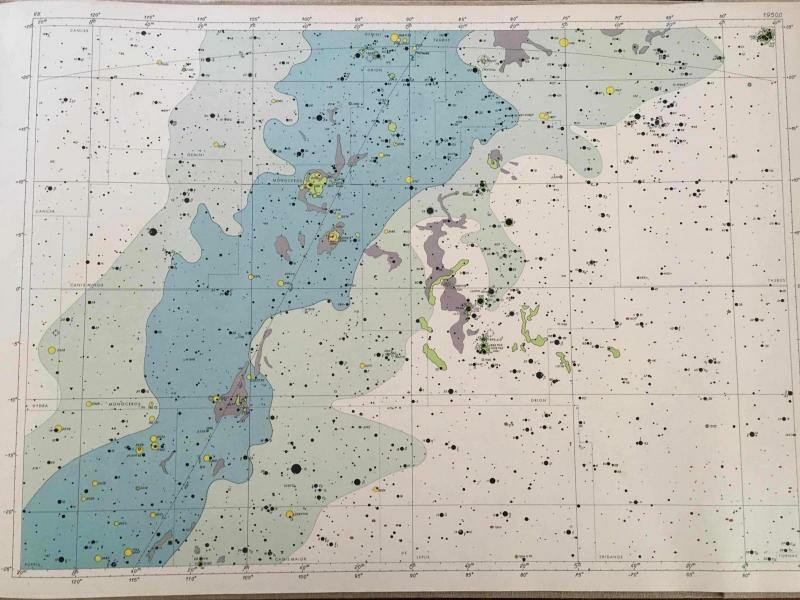 I've been holding onto a copy of Antonin Becvar's "Atlas of the Heavens" for awhile. Always hoped to be able to display it nicely, but we've gotta move coming and not to sure where we'll end up. My question is, how do I, or where do I go to determine a fair asking price? Edited by NIdahoObserver31, 18 March 2019 - 02:25 PM. Looks like it most recently sold on eBay for $100, there is a listing up there for $250 in worse condition than yours (presumably) as well. in worse condition than yours (presumably) as well. My cover does look a bit cleaner then that one, but its not without its own blemishes. The pages inside look similarly clean and intact from what I can tell in their photos... Thank you. I know when I recently moved I had to get rid of things I know I will miss. I've seen them on eBay also at $200-$300 and odd one in bad shape. I'm in Canada so our dollar vs US$ is bad.. I bought 2 of the Spiral bound ones for close to $200 each. 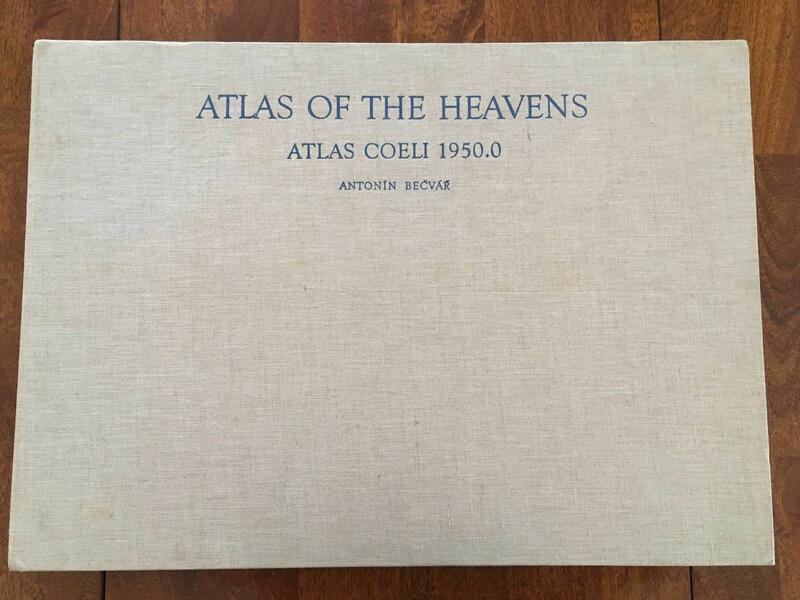 also one was the real atlas of Heavens with the "A" at top of page while the "other" was a S&T re-produced. I have an older small field type from 1958 white stars on black, pretty beat but still good.